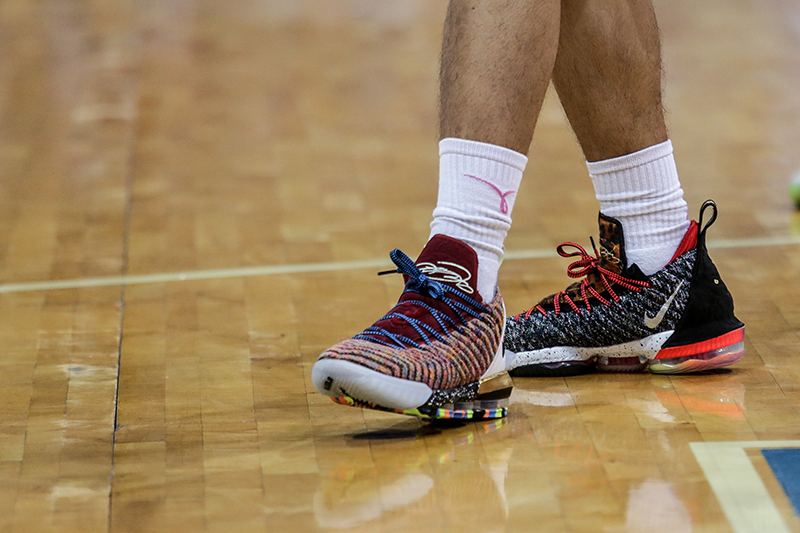 While the lead up to last Saturday’s game was a wild one, the heat on feet didn’t disappoint as well. 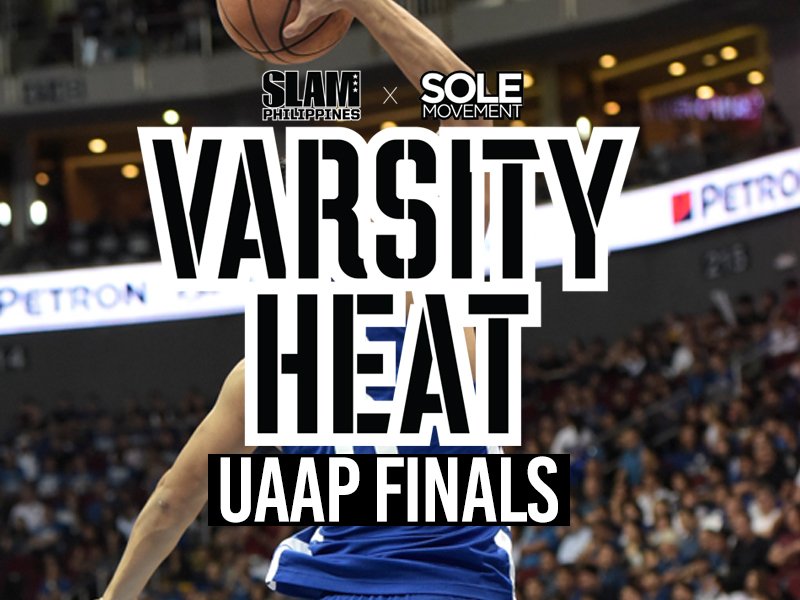 Juan Gomez de Liano, Raffy Verano, and the Nieto Twins all came through with their heat for Game 1. 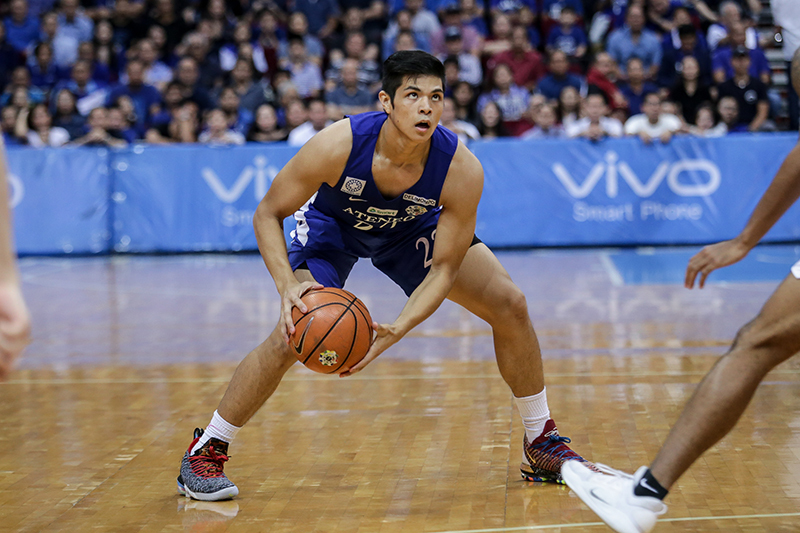 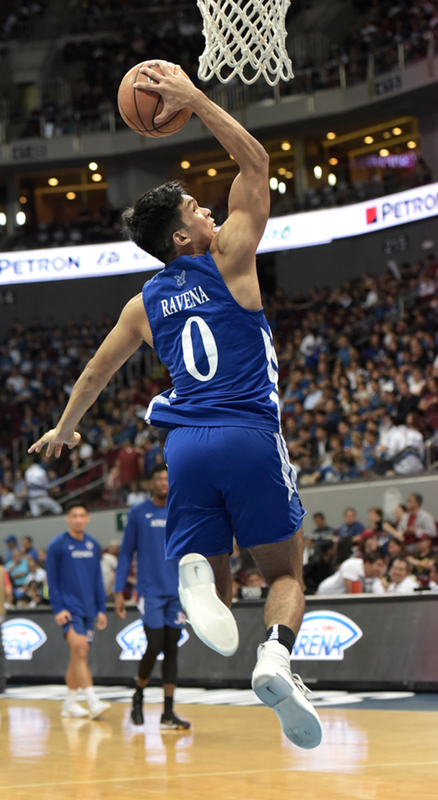 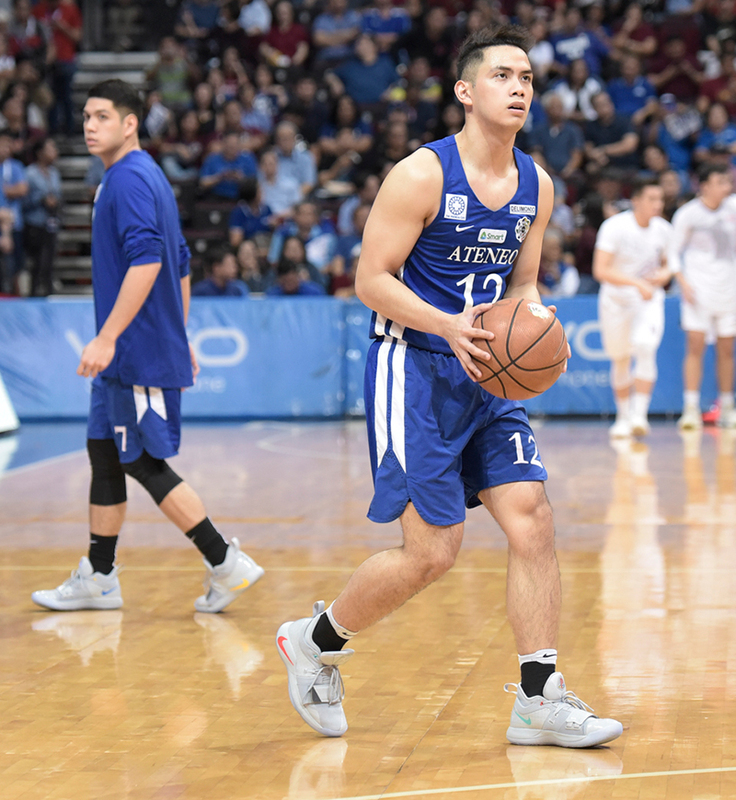 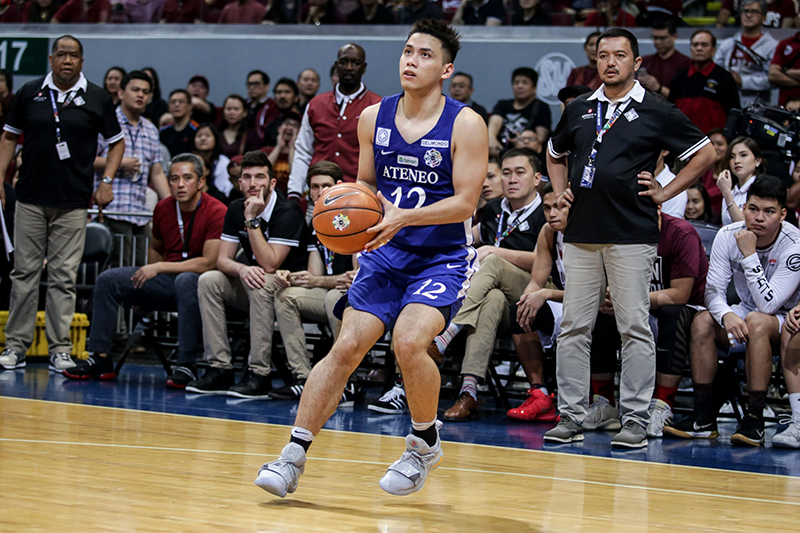 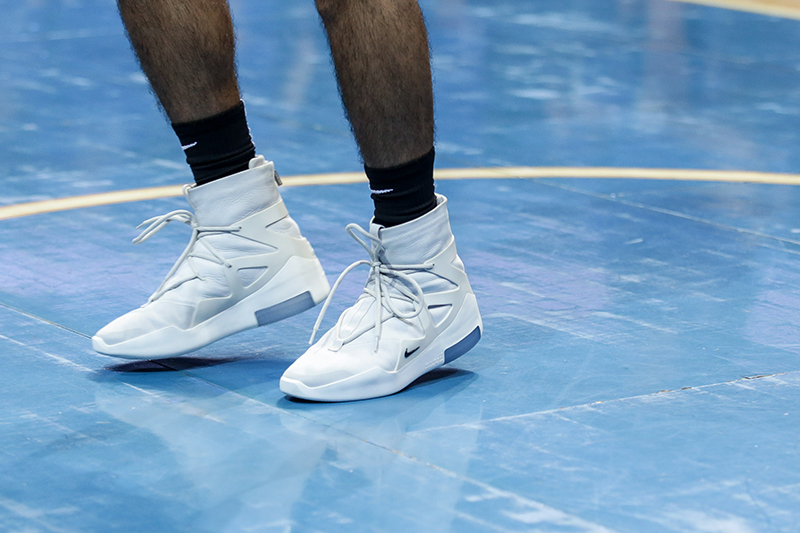 But Thirdy Ravena reclaims the Sneaker MVP throne wearing the Air Fear of God 1s. 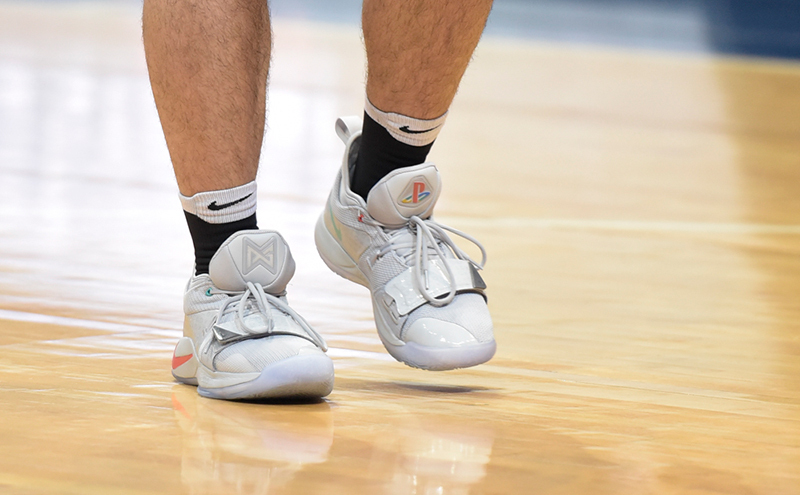 With the Playstations and FOG 1s making an appearance for Game 1, who knows what we’ll see for Game 2 (and possibly 3). 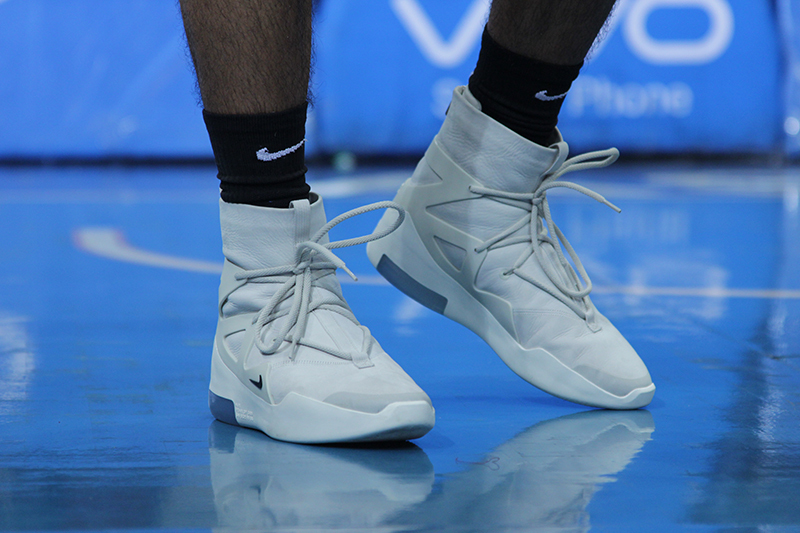 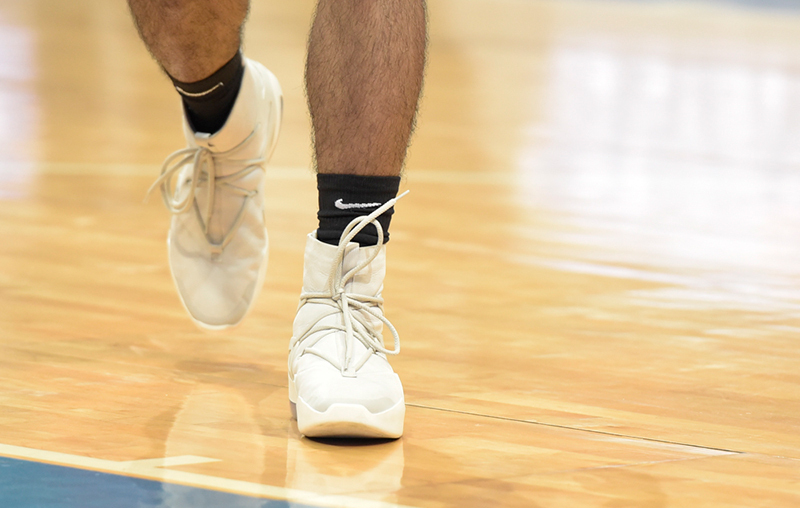 Check out a couple more shots of the Air Fear of God 1 for Game 1’s Varsity Heat presented by SLAM Philippines and Sole Movement.